Tilicho Lake is one of the highest lakes in the world, lies in the Annapurna range of the Himalayas in Nepal, at an altitude of 4919m. Stretching about 4 km long and about 1km wide, it lies at the foot of the 7134m summit of the same name, north of the Grand Barrier, a 10 km long wall of rock, ice and snow.This tarns-Himalayan adventure begins with a spectacular drive from Kathmandu to Beshishahar following the same trail as for Annapurna Circuit Trek up to Manang. Then we leave the lodges on the main trail to head up toward Tilicho Lake. 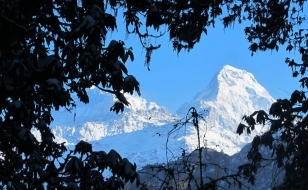 These high Himalayan reaches are the habitat of the Himalayan Thar (Mountain Goat) and the snow leopard, among other mammals. 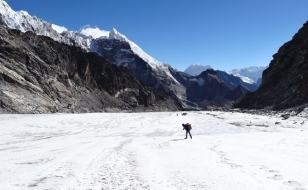 From our camp by the shores of the lake, we climb up to world Highest Pass Throngla La Pass (5416m), where we are rewarded with the first views of the Kali Gandaki Valley. 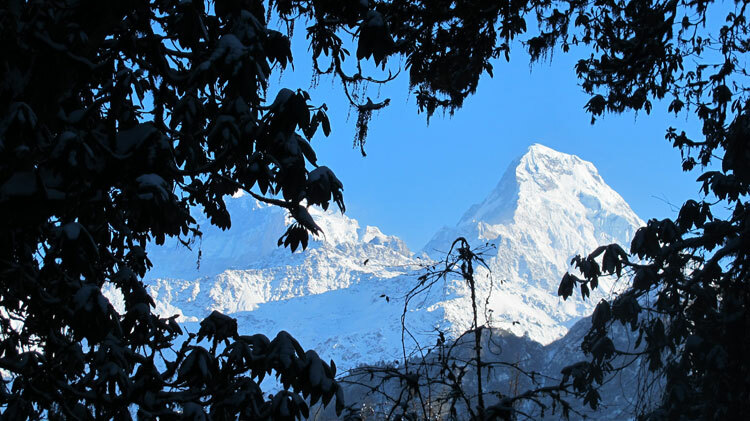 We descend to stay at the charming Thakali Village of Marpha. From here, we follow the Kali Gandaki upstream to Kagbeni and up a side valley to the shrine at Muktinath, sacred to Hindu and Buddhist pilgrims alike. 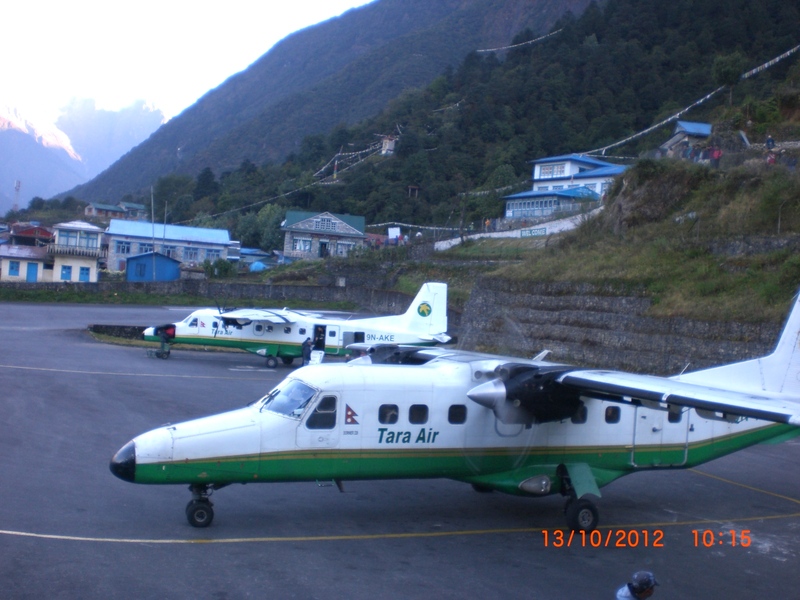 The trip ends in Jomsom with an early morning flight to Pokhara. 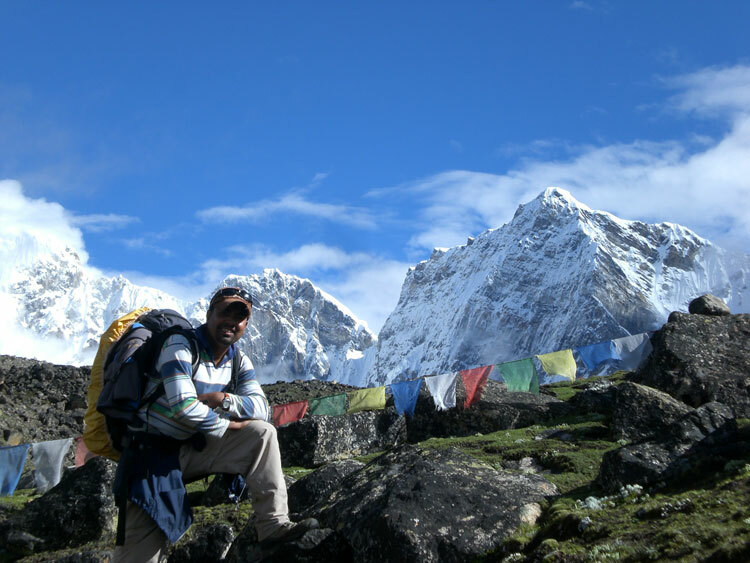 This is a splendid summer trek, as rewarding as it is challenging. 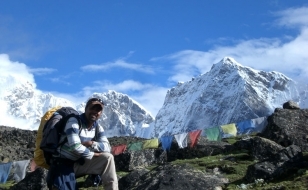 The Tilicho Lake trek is among the finest serious Nepal treks, best experienced in the monsoon. 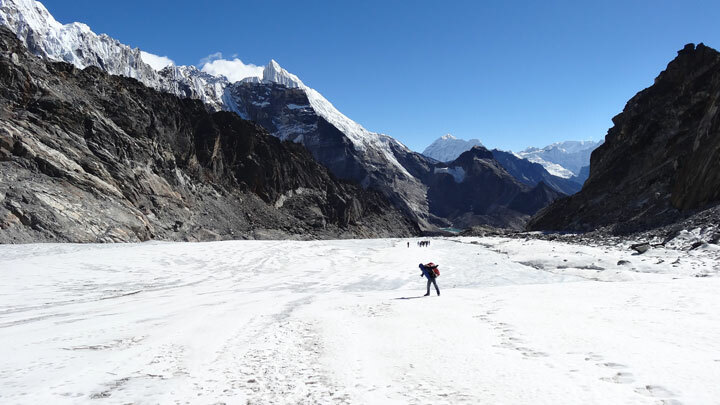 Day 11 : Khangsar-Tilicho Base Camp- Tilicho Lake (4919m) and back to Khangsar. 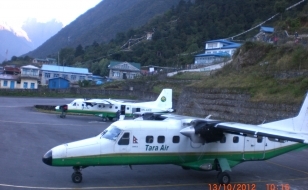 Day 21 : Drive or fly back to Kathmandu. Transfer to Hotel.